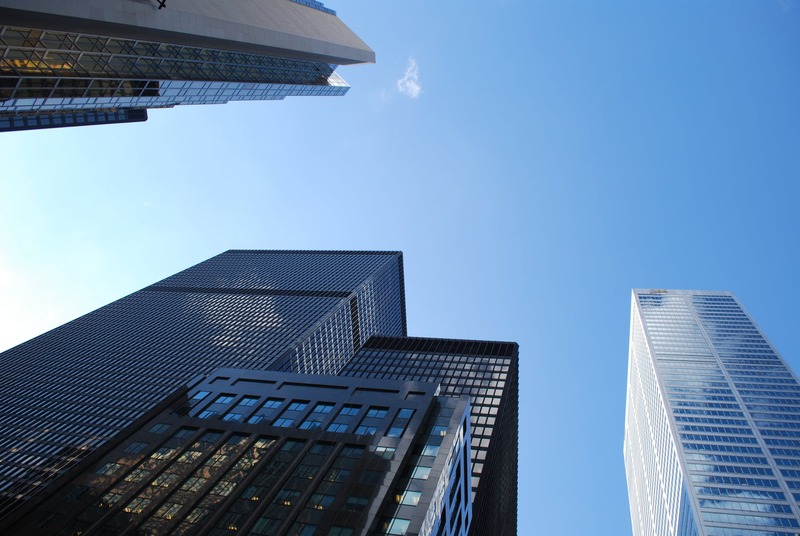 To Rate and Monitor Companies' ESG Involvement. 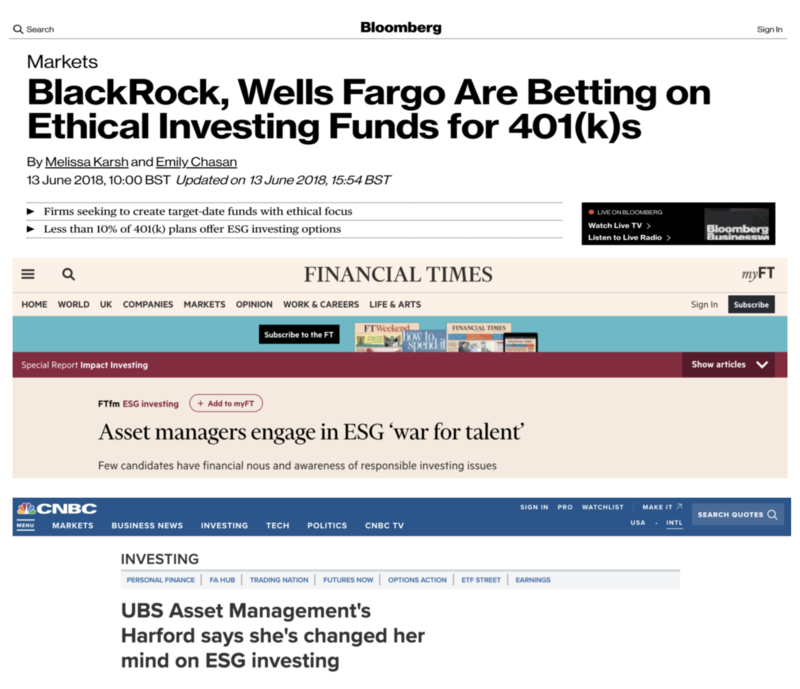 Do Better and More ESG Investments. 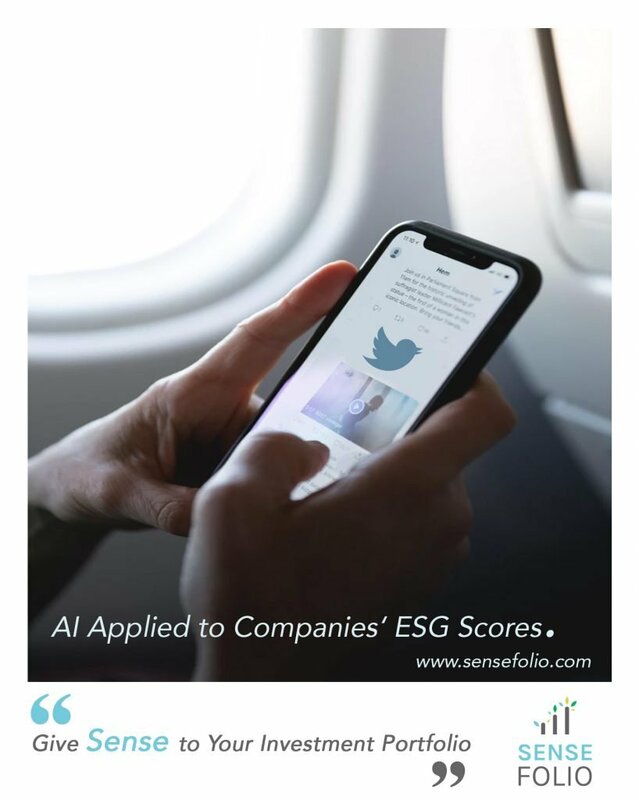 Track and Assess 10,000+ Companies' Environmental, Social and Governance (ESG) Involvement With The Help of Sensefolio's NLP and Machine Learning Algorithms. 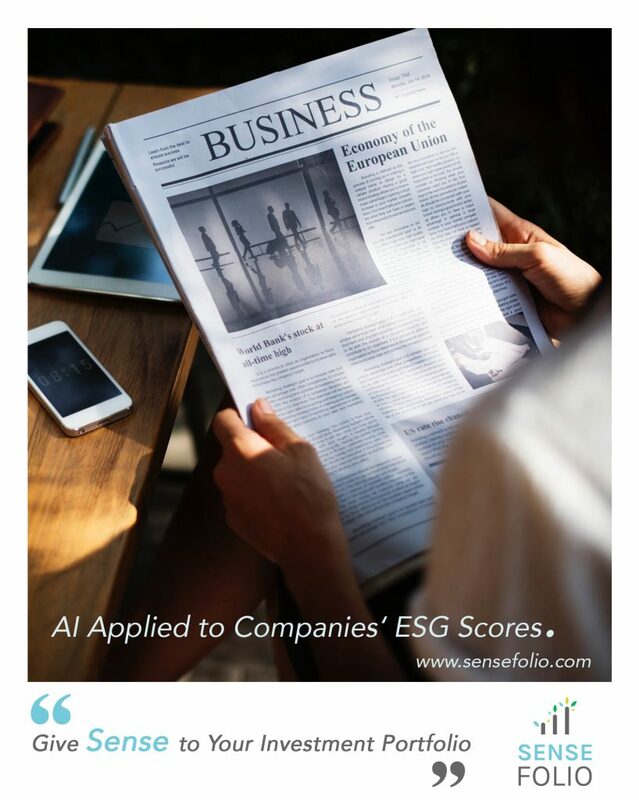 We, at Sensefolio, monitor and rate countries' ESG positions as well. 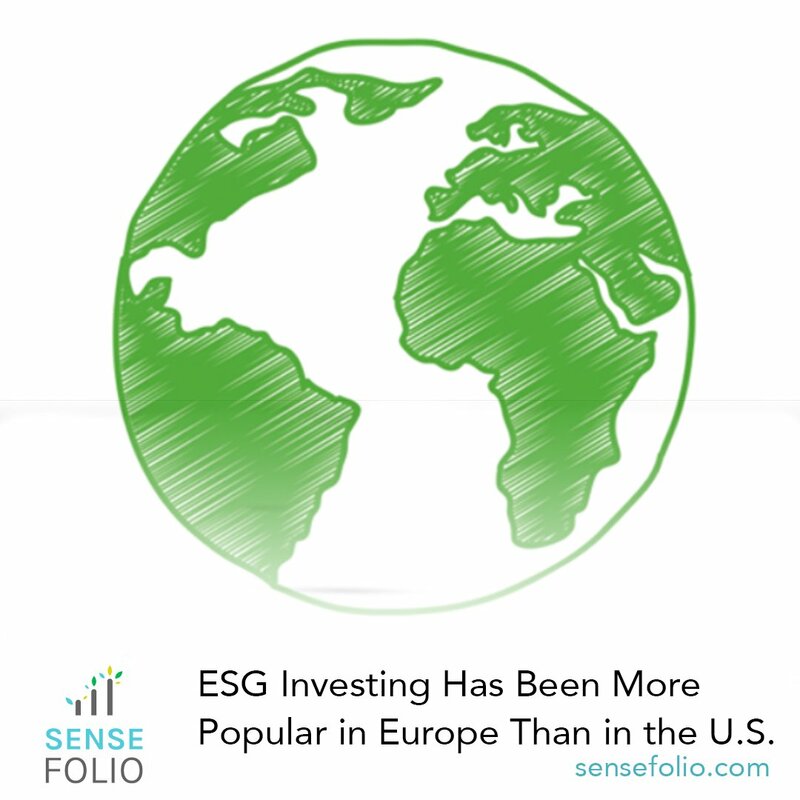 Because companies are based and/or operate in certain sovereign states, it is primordial to take into account how countries can impact these firms' ESG involvements. 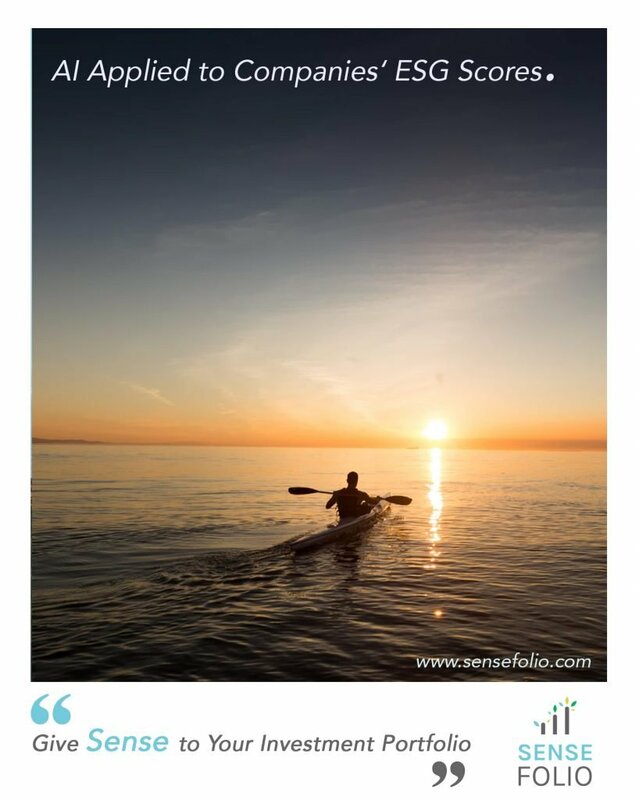 Sensefolio Counts How Many Numerical Values Are Presented During The Earnings Call. 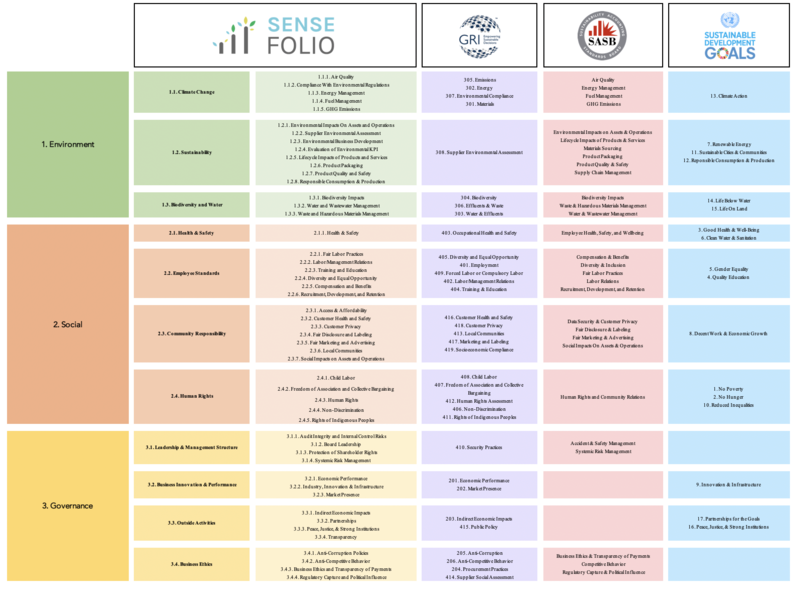 Want To Stick To Your GRI, SASB or SDG Standards? You want to stick to an already established standard? 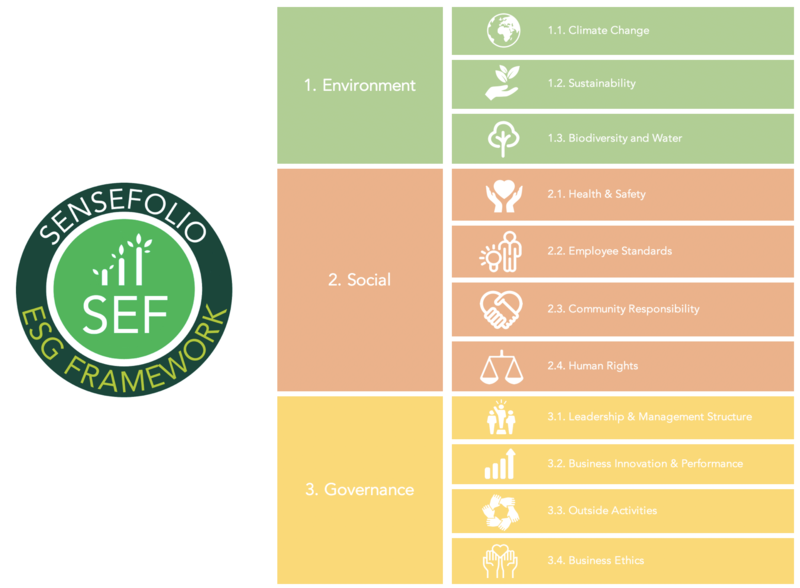 No worries, Sensefolio also provides ESG Scores using GRI, the SASB or the UN Sustainable Development Goals (SDGs). 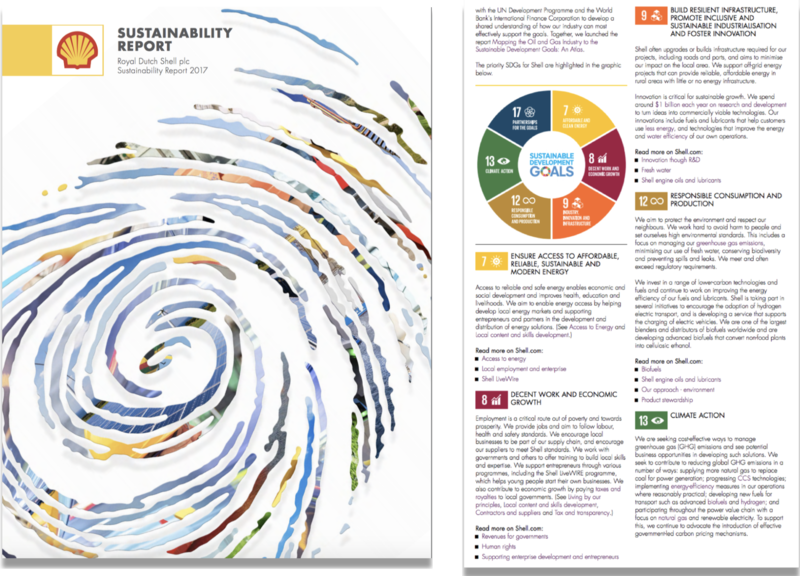 Adapt One Of the Different ESG/Sustainability Standard: GRI, the SASB, or the United Nations SDGs. 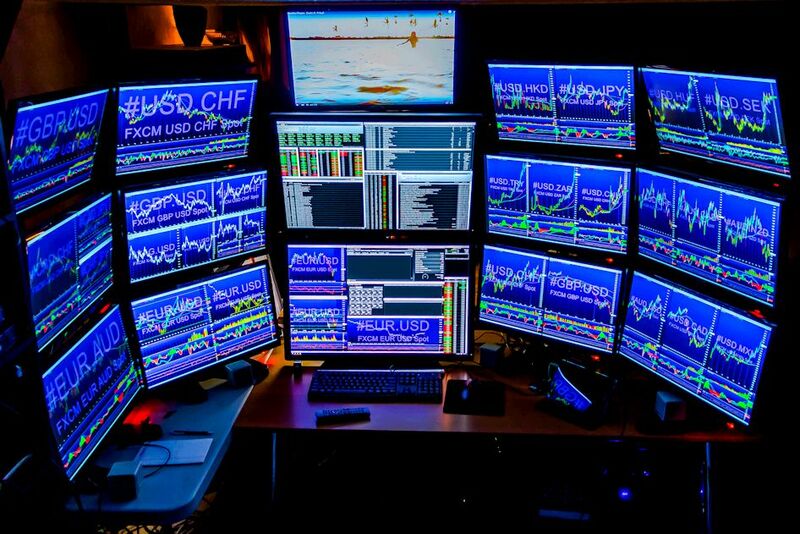 We Provide Scores For All Of Them! 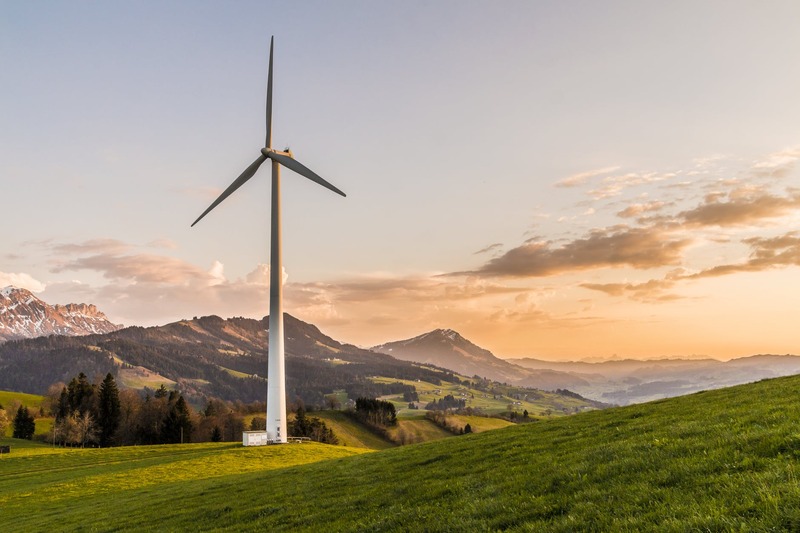 Covering Social and Economic Development Issues Including Poverty, Hunger, Health, Education, Global Warming, Gender Equality, Water, Sanitation, Energy, Urbanization, Environment and Social Justice. 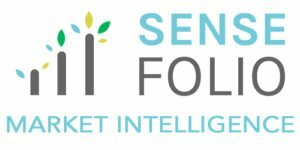 Research has been carried out by the Sensefolio Market Intelligence team and various top STEM Universities and Business Schools across the globe.